On Perambulation, his sixth date as a leader for Criss Cross, David Hazeltine reconvenes the trio from the critically acclaimed 2004 release, Close To You. Utilizing incisive skills as a composer, arranger, and pianist, Hazeltine plays three originals, Buddy Montgomery's Blues For David , and five standards, including a provocative treatment of Cole Porter's Love For Sale . 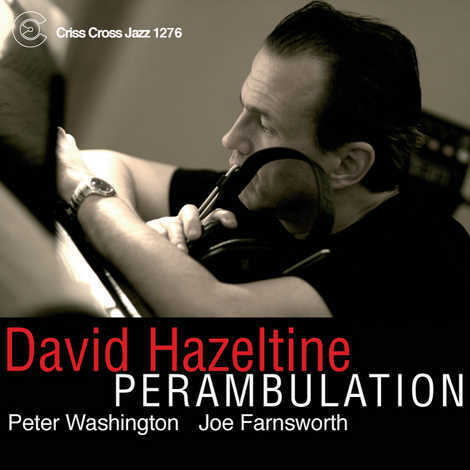 Bassist Peter Washington and drummer Joe Farnsworth surpass the role of accompanists and make indispensable contributions to this exceptional recording.